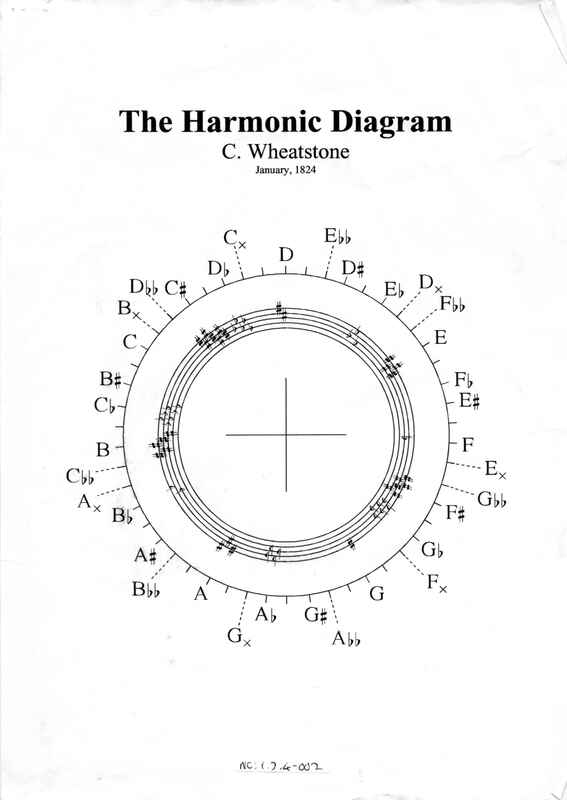 Full Description: A reprint of the original article "An explanation of the Harmonic Diagram, invented by C Wheatstone, London. Published by C Wheatstone, 436 Strand." Available as a PDF file NC 1.2.4-002.pdf .